- Risk assessment using T.I.L.E. Please make sure you check where you are coming to for your training. 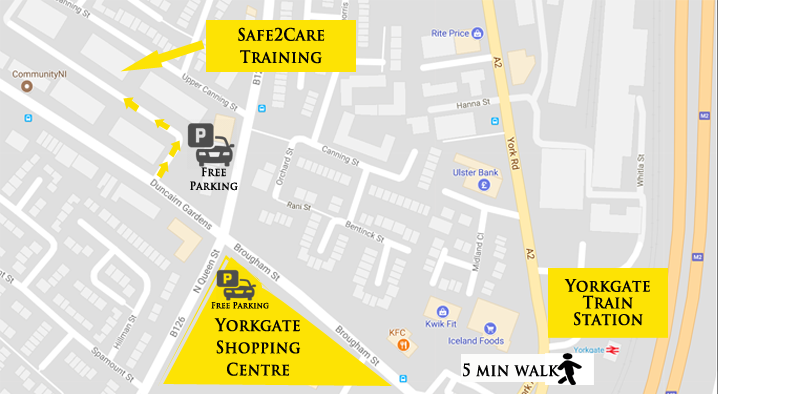 The venue is close to the Bus and Train stations, and there is plenty of parking on site, or at Yorkgate Shopping Centre. Sorry, we can't accept any more registrations.